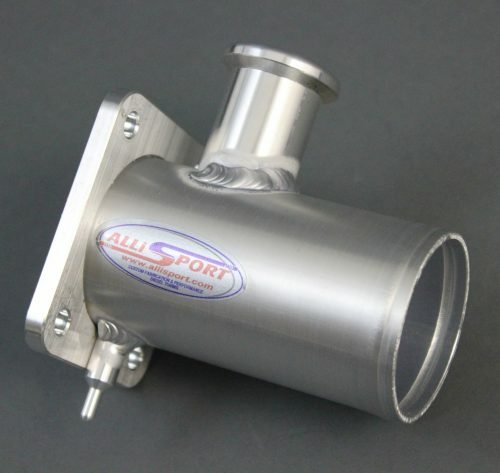 AlliSport have developed a range of EGR (Exhaust Gas Re-circulation) Valve replacement and removal kits fit a wide range of on and off road vehicles, which not only improve performance but enhance fuel economy and efficiency. 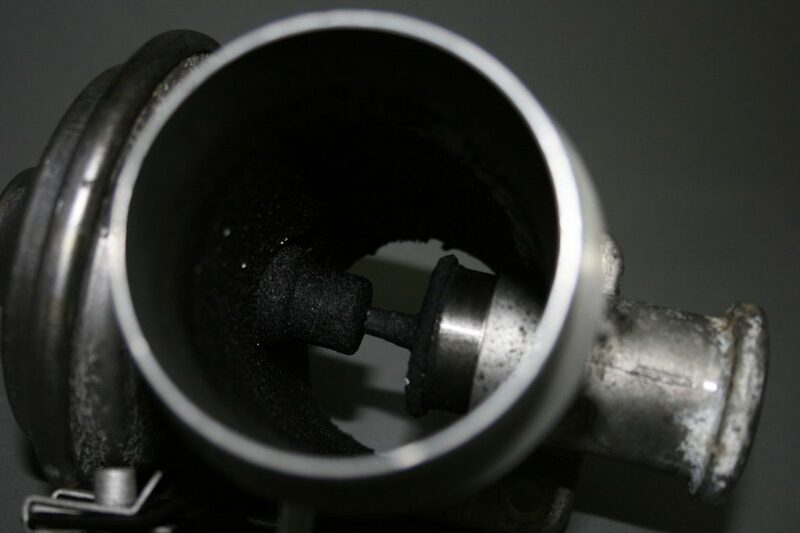 Removal of the EGR system is widely recognised as a simple and effective method of improving the efficiency of a turbo diesel engine. The EGR allows hot, used gases back into the engine and can cause excessive black smoke and lack of power. Exhaust gasses contain particulates or soot which when mixed with the engines oil vapour cause a build up of sludge in the intake tract. Cool air is fundamental for efficient, clean combustion and power! Our EGR bypass system not only stops the hot, second – hand air entering the engine, but also removes the restriction caused by the original EGR set up, which particularly on some later engines is considerable. Our kits are precision CNC machined and professionally TIG welded in house and are supplied with instructions for installation. We “swage” all our pipe connections to ensure pipes do not slip off under boost pressure. We have made the kits as easy to install as possible requiring no specialist tools. 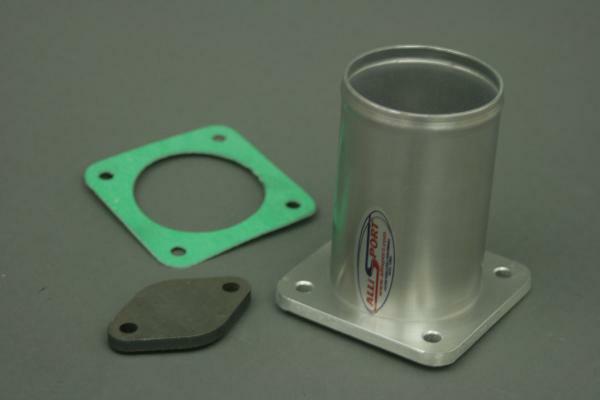 Where possible we design our EGR kits to fit without the need for extra blanking plates reducing the risk of snapping bolts. Some late model cars will require an ECU reprogram, please use the enquiry form if you want to know more.